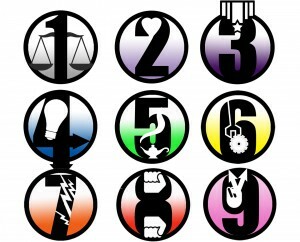 Discover your Personality Type using the Enneagram, a system of 9 Types. You will want to start with a one of several free Enneagram Tests available online. Then use this site to help you lose weight by choosing a diet that best suits your personality . If you would like to try the 36 question Dietnosis.com Personality Test then click here. 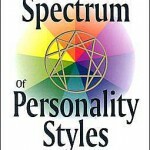 It is based off of the Enneagram of Personality and asks questions regarding your relationship with food and exercise. 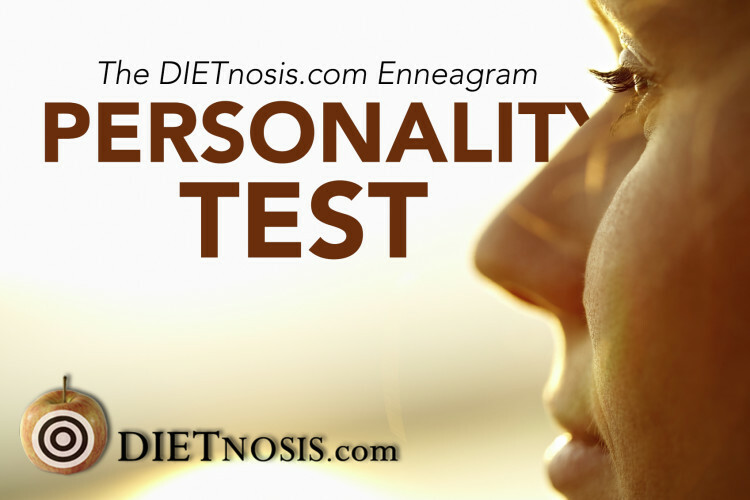 Take the Free Enneagram Test and learn which diet best fits your personality type. Read more about the top scoring Types from your test results by going to the Types Page. If you need more help deciding, then take other free Enneagram tests to determine your type. There are several available. Try 9Types.com which also has a 36 question test. The website similarminds.com has a 60 question test. One quick visual comparison guide is at the EnneagramSpectrum.com website called the EnneaGraph.